Gifting is always a challenge. 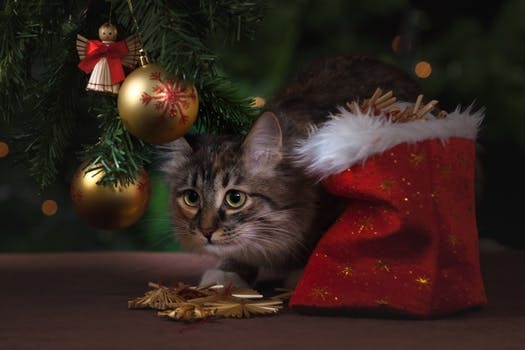 You want your gifts to be unique, thoughtful, and helpful. You want the recipient to truly enjoy what they receive. But knowing what they’ll love best and get the most use out of isn’t always easy. 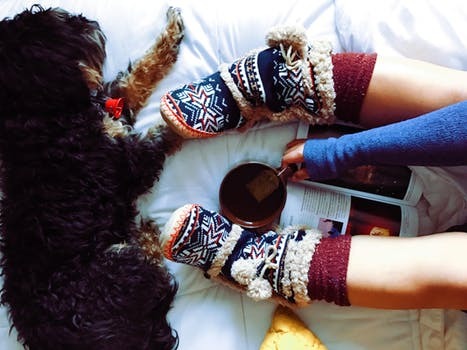 There are plenty of ways to bring a smile to the faces of your pet-owning friends–and their cuddly buddies, too. Here are the top 10 items they’ll need this holiday season and beyond. Dehydrated liver treats may not float your boat, but they’ll get pups jumping for joy. These treats are excellent for training and rewards, and they have endless health benefits. Plus, they’re conveniently packaged and shelf-stable. You can purchase once, or set up a recurring subscription all year long. KONG is a trusted brand in dog toys, and most owners have an original KONG or two lying around. But for tough chewers, the Traxx tires are a step up. They come in two sizes, and can entertain a pup for hours. You can even line the inside of the toy with peanut butter to train your pet to use it. This extremely durable chew toy will last for years, and it’s also great for games of fetch. PetSafe’s proven Gentle Leader collars help you walk-train unruly dogs. If your friend has complained about the challenges of walking their pet–perhaps even experiencing wrist, arm, or shoulder injuries as the result of walking a big dog who pulls–this is a sure bet to get them on track. 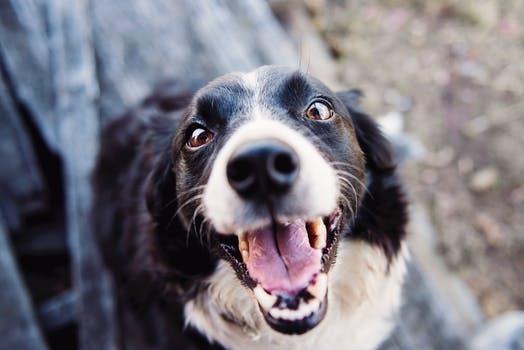 Dogs actually enjoy the feeling of pulling against a regular collar, but the Gentle Leader puts pressure on their nose to reduce pulling exponentially. It’s safe, doesn’t hurt the pup, and it’s not a muzzle. The accompanying training DVD helps the owner use it effectively. This classic bestseller by The Monks of New Skete can help anyone learn more about raising a dog–even if they’ve been around the block once or twice. It’s chock-full of advice and time-tested wisdom that will help new owners gain their footing and ensure the best upbringing for their pups. These fun-filled monthly boxes each include “at least 2 innovative toys, 2 all-natural bags of treats, and a chew, curated from each month’s unique themed collection.” Multi-dog households will especially love this extravaganza–a gift that keeps on giving. If your dog-loving friend has been talking about getting a dog, you might be tempted to pick out a puppy and put it under the tree. But not so fast. Rover’s complete guide to giving a puppy as a gift has another suggestion (and explains why): a starter kit, assembled from scratch that includes everything the new owner(s) will need to get started on their journey. 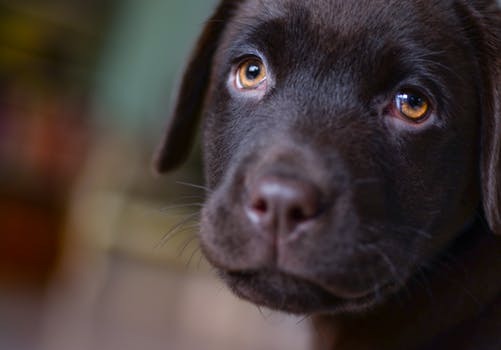 This is ideal even if you wish to give your child a new pup–they should be fully prepared before the needy puppy shows up in real life. The kit can include books, toys, food and water bowls, a gift certificate to a local animal rescue, and more. Trusted, reliable pet-sitters can be hard to find, but Rover makes it easy. You can cover a week of care on your friend’s next trip, or extra help to walk the dog on busy days. 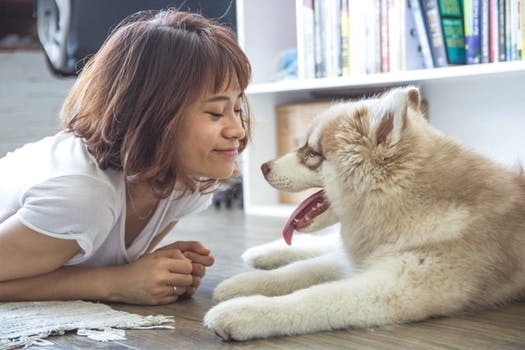 Rover even offers “doggy daycare,” so if your friend’s pet gets restless during the day, they can have a fun-filled day of play while your friend is at work. The site is flexible, and built around a highly supportive community. This gift is highly adaptable to any budget, but far more thoughtful and purposeful than a boring department store card. Purchase a Rover gift card to get your friend started, and provide a relaxing weekend (or more!). Who knew you could put that in a box?! Want more inspiration? Check out our Rover gift guides for unusual, memorable gifts for dogs and their owners. 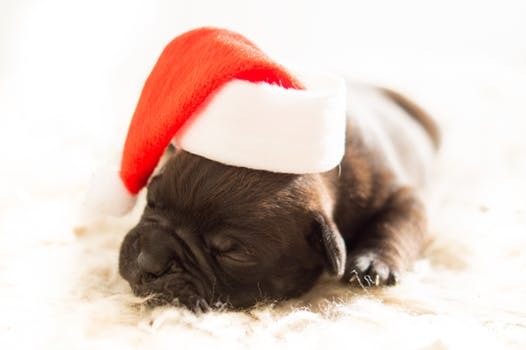 And if you’re looking to earn extra money to treat your friends to the best gifts, become a Rover sitter this season to play with pups and get paid.Written by Nat Smith, Rover.com community member. Rover is the nation’s largest network of 5-star pet sitters and dog walkers.